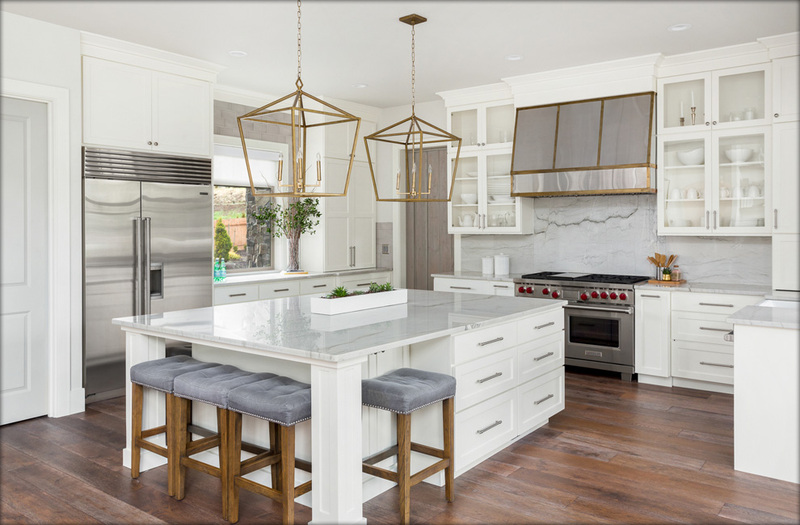 We serve the needs of families, individuals and contractors with respect to remodeling, renovation and construction in the greater Portland, Oregon area. Our high-quality products, offered at very competitive prices, will beautify and enrich the aesthetic nature of your home or workplace and transform it into a warm, homey environment. Granite, Quartz, Marble, Quartzite & more! We are a company in Portland Oregon, offering various surface products suitable for new constructions or remodeling projects, for your residential house or commercial projects. Our specialty is granite slabs and countertops, laminate flooring and tile, however we carry many other products. Our products are of high quality, we have both budget and premium options to choose from. Please write or call us with any questions or free consultations on ordering materials for your projects! Our friendly and experienced staff is standing by to assist you in obtaining materials for your project. We will be happy to answer any questions you may have. Come see our showroom at 7124 SE 92nd Ave. Portland, OR 92677.